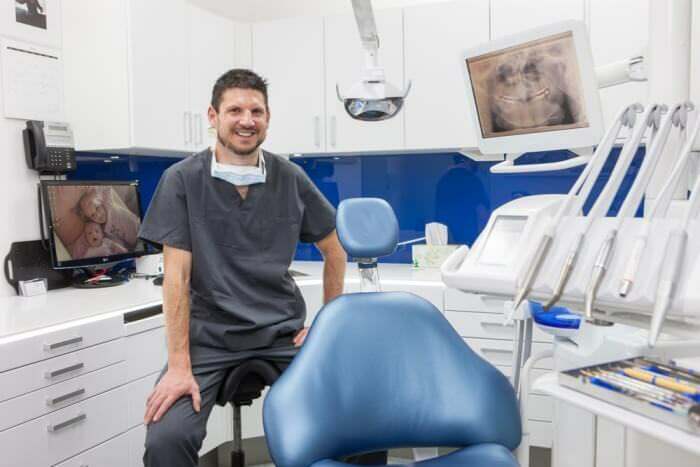 Karl graduated from the University of Otago Dental School in the Early 90’s and worked in New Zealand for a couple of years before heading to Europe, moving back to his native New Zealand to start a family in April 2010 having spent 13 years working in private practice in London. During his time in London Karl developed surgical skills for dental implant placement and restoration whilst also developing a keen interest in Endodontic or root canal procedures and cosmetic dentistry. Outside of the practice Karl is an enthusiastic amateur cyclist and squash player and when time permits the odd round of golf and some fishing keep him busy.